The WDFW website is chock-full of the information you'll need for a day of fishing. 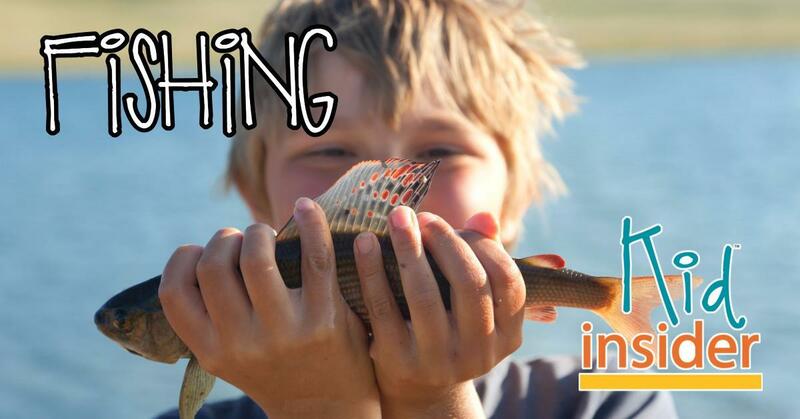 Under the "Fishing" tab you will find information on all types of fishing in Washington State along with regulations, fishing season opening dates and fishing/stocking reports for local lakes. There is also a list of water access sites that the WDFW runs in Skagit County with details that include a list of which types of fish live in it. There is also a link to a Google Map of the location. Check out the WDFW website for regulations on each lake before you go. Some are fly-fishing and catch-and-release only. Fish Whatcom is another fun website for local fishing info. Don't let the name fool you! It includes Skagit County fishing information also. Fish Whatcom's goal is to provide local fishing related information and guides to places to fish near you. They also have a "fishing forum" where you can ask questions and post your own fishing reports. That would be a lot of fun for kids to do after a successful day of fishing! The Fish Whatcom website is straight-forward and easy to navigate. They do a very good job of giving you a detailed report of each water access area including the species of fish you will find and whether or not there is public access and a boat launch. Fish Whatcom's best feature is that it lists if there is a bathroom available! Everyone age 15 and up will need to purchase a Washington State fishing license. Fishing licenses can be purchased online or at most local stores that stock fishing gear. Before you go, check to see if you will need a Discover Pass parking permit for vehicle access to Washington State parks and recreation lands. If you have purchased a fishing license, check to see if it came with a Vehicle Access Pass for WDFW lands and water-access sites. If it did, you will not need a Discover Pass. Annual or one-day passes can be purchased online or through a license dealer. If you are a family who likes to spend a lot of time outdoors, it makes sense to purchase an annual pass. You will find that you will use it more often than you think. Many of the parks in Skagit County are state parks and do require the Discover Pass for parking. Fun Fact: The following lakes are stocked with large triploid rainbow trout in April and May: Campbell Lake, Clear Lake, Hart Lake, Lake Erie, Pass Lake, Vogler Lake and Whistle Lake. The trout weigh an average of 1.5 pounds each, and if they were not caught their first season in the lake they can grow to trophy size! The WDFW does this to create lowland lake fishing opportunities.